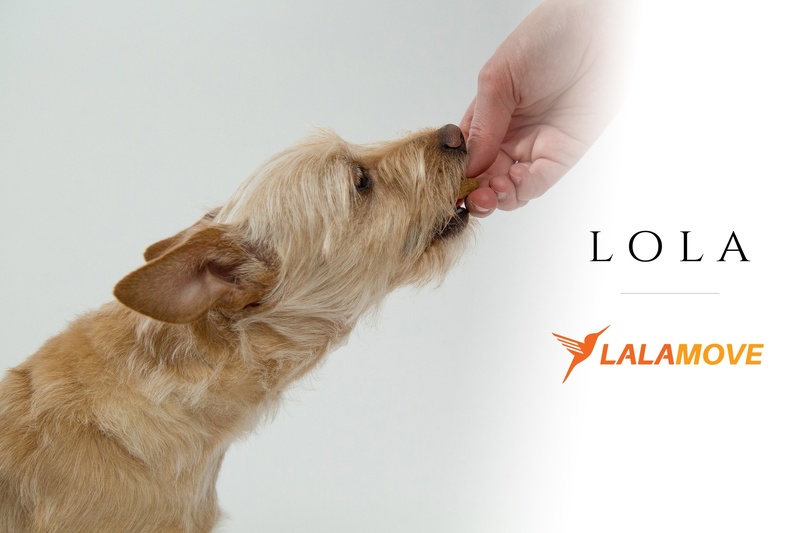 Lola is a business based in Singapore that produces homemade meals for dogs, priding itself to be an industry leader in its field. Lola proudly serves clients from all walks of life seeking to give their furpals the healthiest and most nutritious alternative instead of regular kibbles. The pet food market is filled with many unhealthy options disguised as the wholesome choice - Lola’s aim is to make sure pets in Singapore are only getting the best option. Lola’s offerings has been continually proven to be a hit in our city filled with dog-lovers, which meant that orders were pouring in. But delivery fulfillment also became an important issue, especially for a small business like Lola where the overhead costs for logistics itself would be extremely high to meet demands. Yet, compromising on quality of delivery for an online food-based business would be risky in terms of ensuring the delivery is made safely and with the highest of standards. EEZEE is Singapore’s first B2B online marketplace that connects sellers to buyers for industrial hardware and business supplies. This is a one-of-kind platform that simplifies the way businesses work and get access to supplies. Traditionally, the process was lengthy and troublesome - having to source for suppliers and negotiate for the best rates all while making sure you take into account the delivery and processing times. This is exactly why Eezee’s fully-integrated platform becomes an instant lifesaver for businesses seeking to run smoother operations - by allowing business shoppers to compare products, get an instant quotation and arrange delivery of their items all with just a few clicks.Hence, speed and quality is a crucial factor for both Eezee and its customers with a reliable and trustworthy delivery network being key.